Posted on August 29, 2016 by Erica V.
odd.blog is the brainchild of Donncha Ó Caoimh, a software developer at Automattic, the company behind WordPress.com. 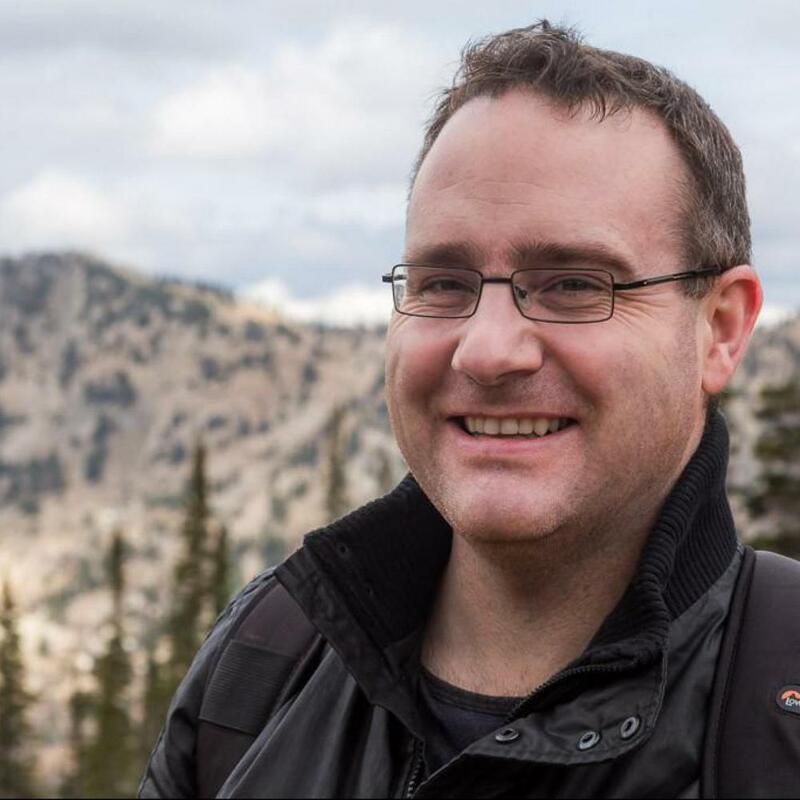 In addition to his coding chops, Ó Caoimh is a seasoned photographer (you can see his work at In Photos) and an avid blogger. On odd.blog, Ó Caoimh shares his findings from around the internet. Ranging from his favorite applications to use to funny videos, there’s always something fun and interesting to be found.